With the changing dynamics of customer behaviour and the ever-increasing demand for after-sales support driving customer engagement, a high level of technical support becomes an important and integral part of any commerce ecosystem. While the product (hardware or software) you offer may be top notch, your customers will always look at the technical support aspect while making a purchase decision. The kind of technical support that your customers look at can range across providing basic installation education or directions for repair and replacement, to offering integration and application support and technical trouble-shooting. As businesses get serious about technical support, selecting the right model for your technical support program becomes more important than ever for business success. 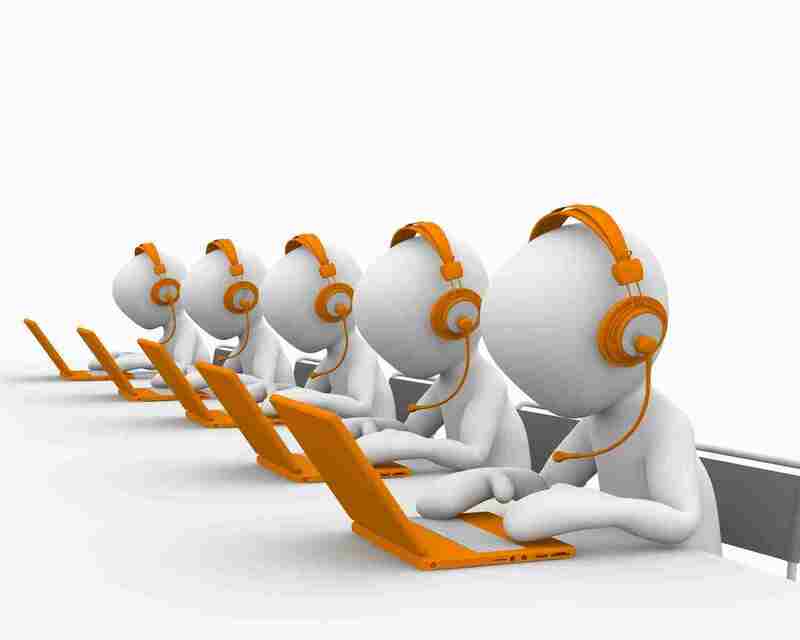 Build or outsource it to UK call centres has always been a question that has challenged businesses for decades. Deciding on whether to build and operate an in-house technical support program or to outsource the entire program to a third party provider is one business call that can help companies reduce operational costs, improve service quality and drive business excellence. 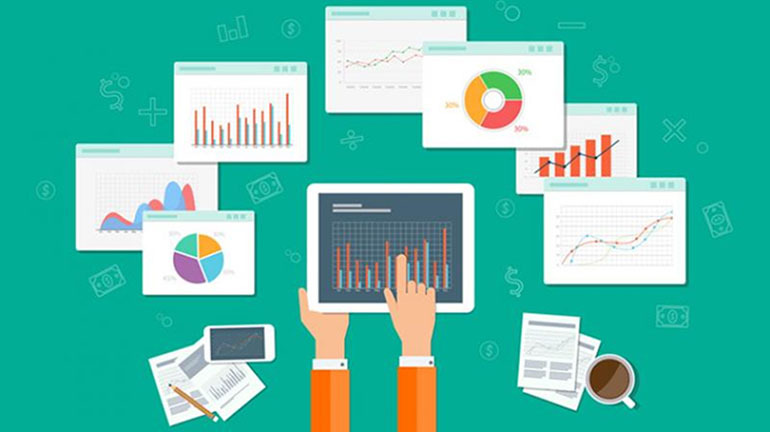 Though the financial benefit of outsourcing technical support to a third-party provider makes sense to any business, factors like quality of support, customer satisfaction, availability and scalability become equally important for business efficiency and program effectiveness. For e.g. Dell withdrew its entire technical support operation from India after experiencing an increase in complaints from customers. 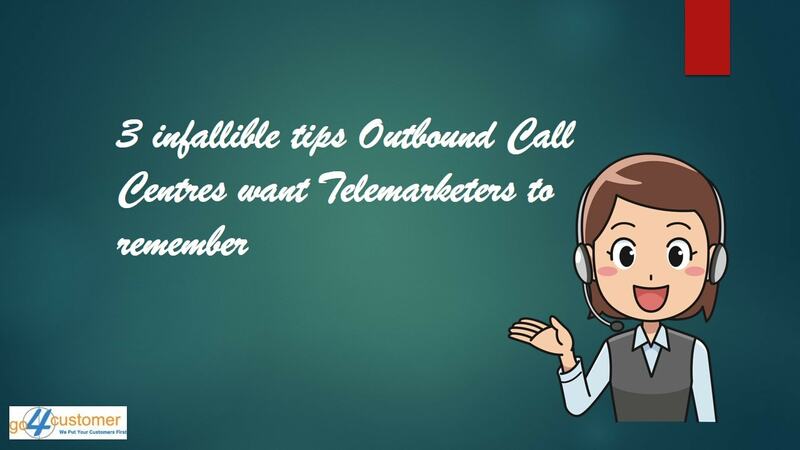 So, the question that arises next is – how to choose the right call centre partner that offer inbound and outbound call centre services to outsource your technical support services? To deal with the ever - increasing cost involved in acquiring and managing a competent staff to provide a high level of technical support, many organisations are turning to proven and trusted Outsourced Technical Support Services providers. 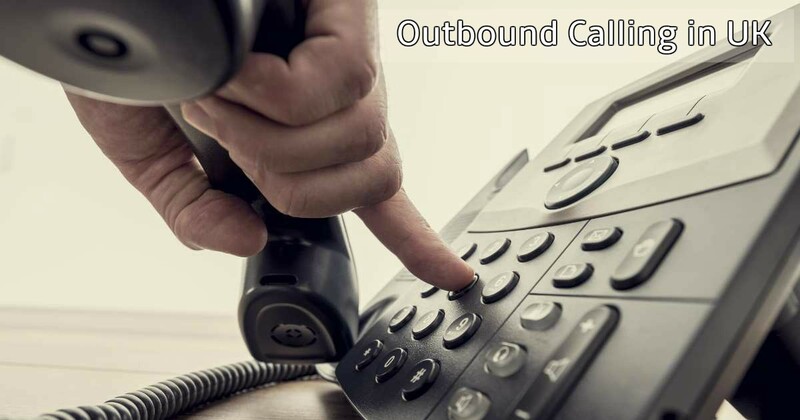 Technical Support Outsourcing involves partnering and collaborating with an external blended call centre that offers inbound and outbound call centre services and specializes in providing technical support services. 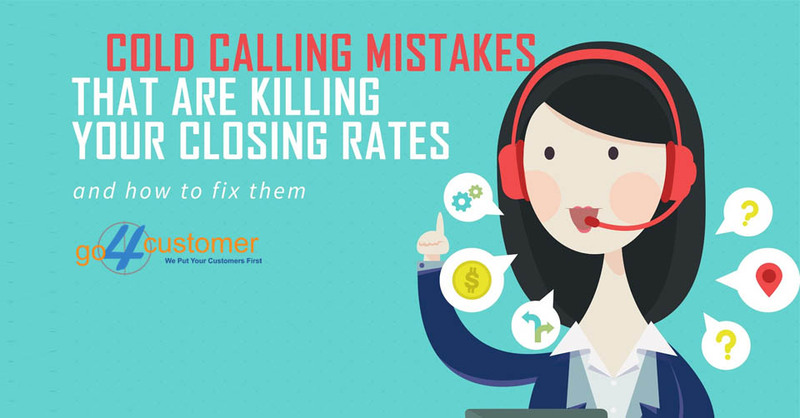 The intent of partnering with such provider is to provide voice or non-voice technical support services to your customers and internal stakeholders. Technical Support Centres play an important role in helping clients and end-users understand and use a product, monitor and manage the infrastructure required for smooth functioning of the product, and trouble-shooting customer round-the clock. 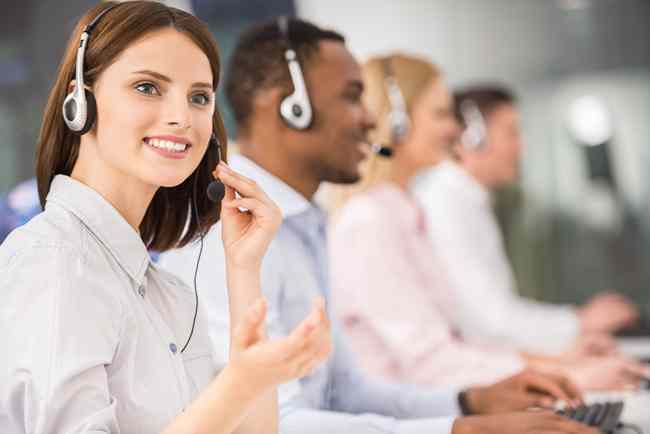 The technical help-desk as Technical Support Centres are commonly referred to as, now operate as the heart of any enterprise, delivering the much needed product support that acts as the enterprise’s lifeline. 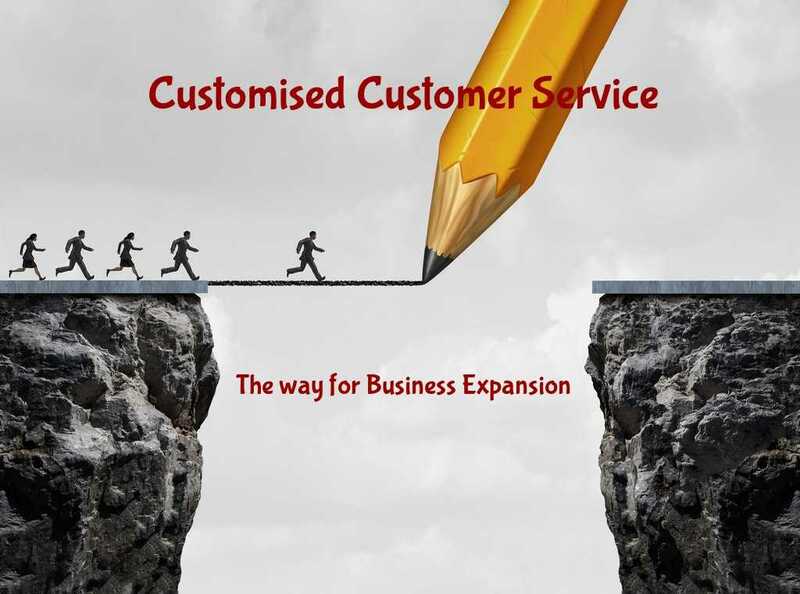 Over the years, the gamut of services offered by call centres in UK have expanded to include telesales – both pre and post-sales technical support, high-end tech support (Level I, II and III tech support), product and application support, contact centre operations, technical trouble shooting, remote IT support, onsite technical support, and IT infrastructure and Network management services. What is the total cost of ownership associated with running and managing a technical support program in-house versus outsourcing it? Is my current tech support program scalable and readily available? Are my customer happy with the SLA on their problem resolution or they require a greater level of support to prevent a customer leak? If I outsource my technical support, do I outsource it completely or partially? 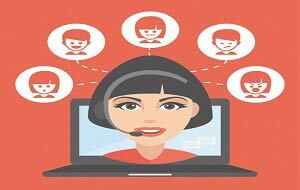 How can I ensure quality control and performance in an outsourced technical support model? Will the third-party vendor understand and honour my company’s mission, vision, and goals and work towards it? Cost, quality, performance, and customer satisfaction drive an organisation’s need for an efficient technical support program. Outsourced technical support today has evolved from just being IT Helpdesk or Contact Centre services to Integrated Service Desk and Business Process Reengineering operations. Focus on quality and performance is priority number ONE. Tier 1 providers repeat delivery excellence with proven processes and continuous innovation. In the end, it is safe to say that the need of the hour for businesses is to align their business and customer needs with the strength and offerings of the third-party provider. A cost-effective and tailored model of engagement with an appropriate vendor creates a win-win situation for both the business and the vendor.